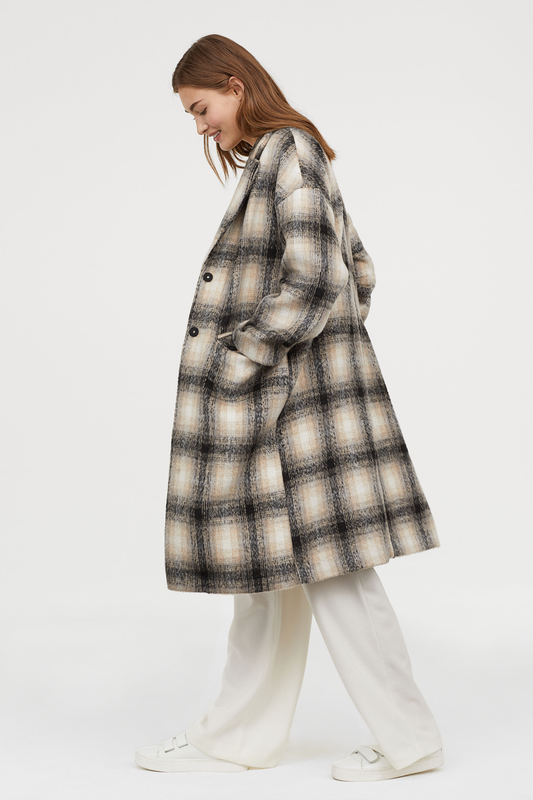 Puffer coats, parkas, teddy coats and of course, the classic black wool coat — there are too many coat options to choose just one. 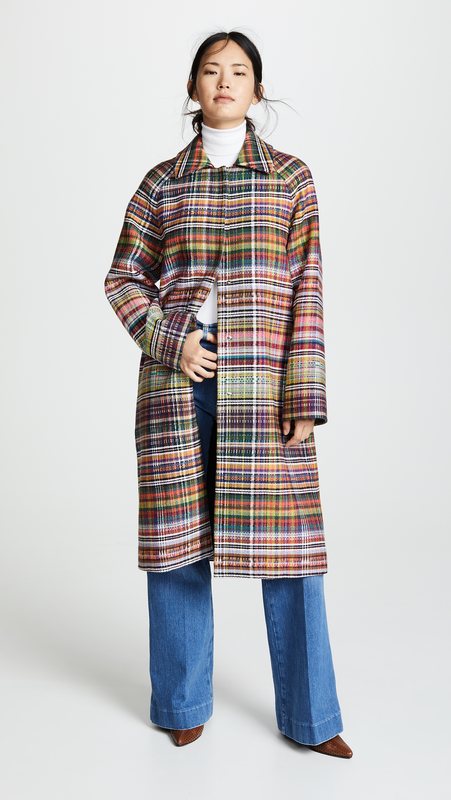 But if we absolutely had to pick one to bundle up in this winter, it would have to be plaid coats. 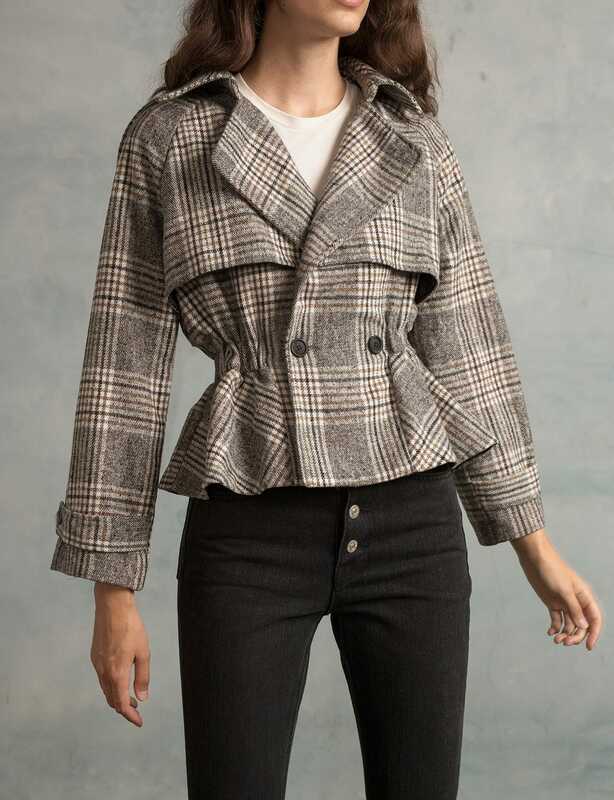 They combine our two favorite things: they’re both warm and cozy and dress up any outfit, no matter what’s underneath. 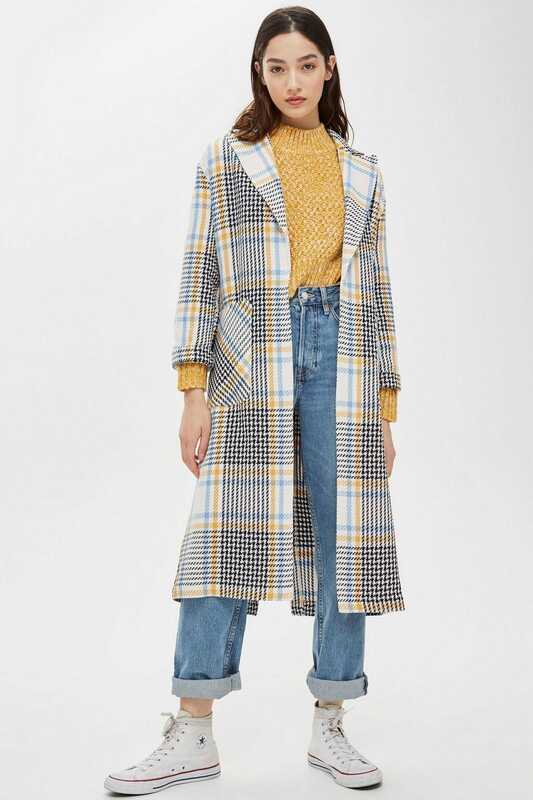 Because sometimes, when the winter blues really hit, putting together a look that’s grade-A material just isn’t feasible. 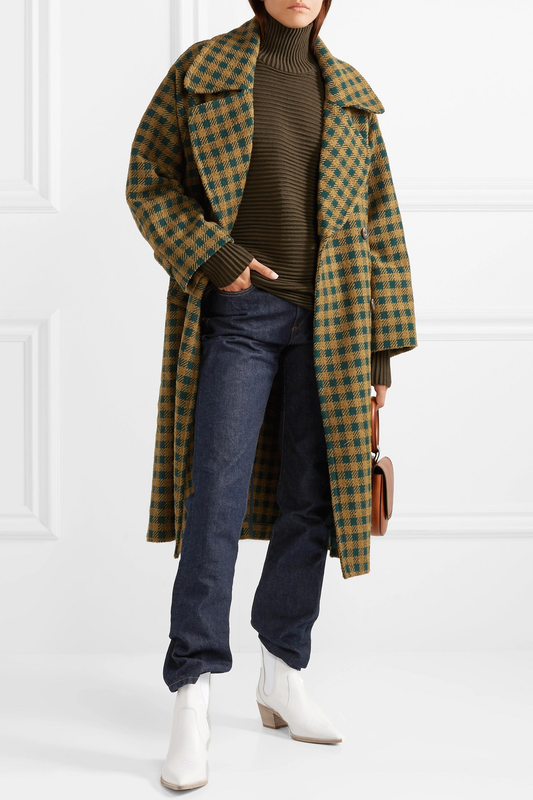 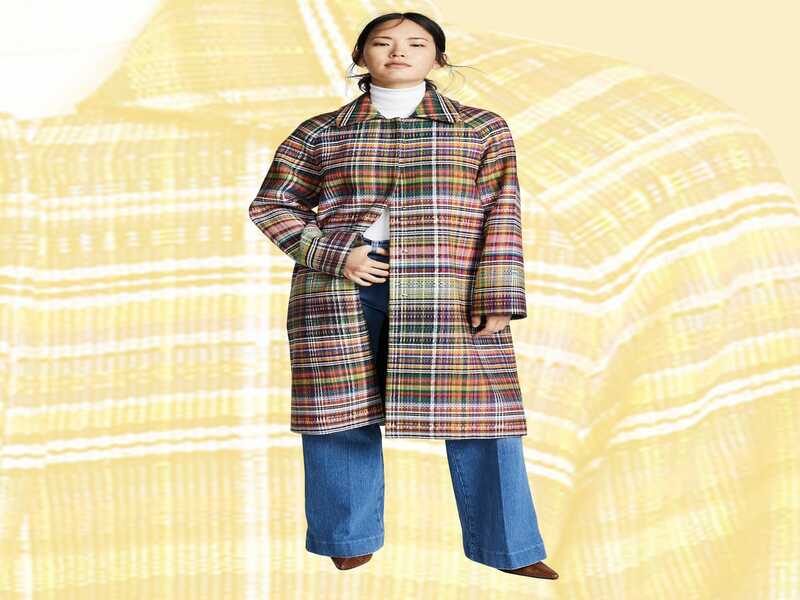 Plaid coats have an innate ability to make even jeans and a pair of sneakers appear totally put together. 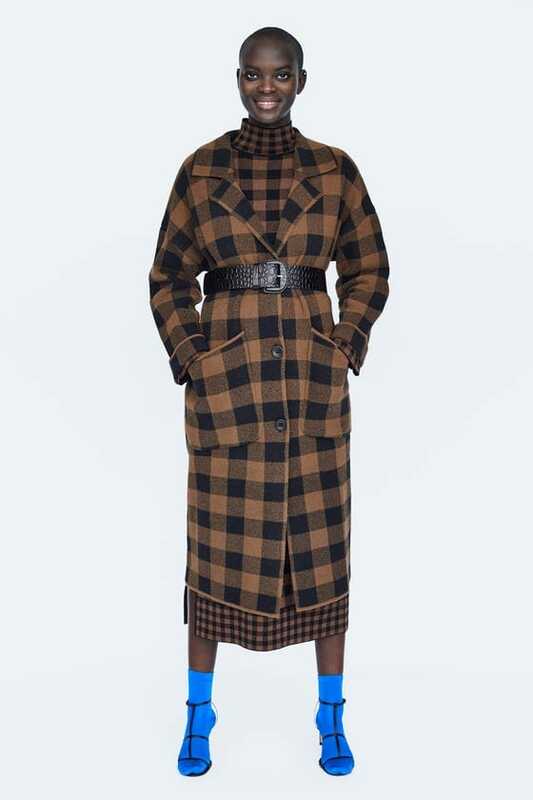 And from what we’ve seen, designers agree. 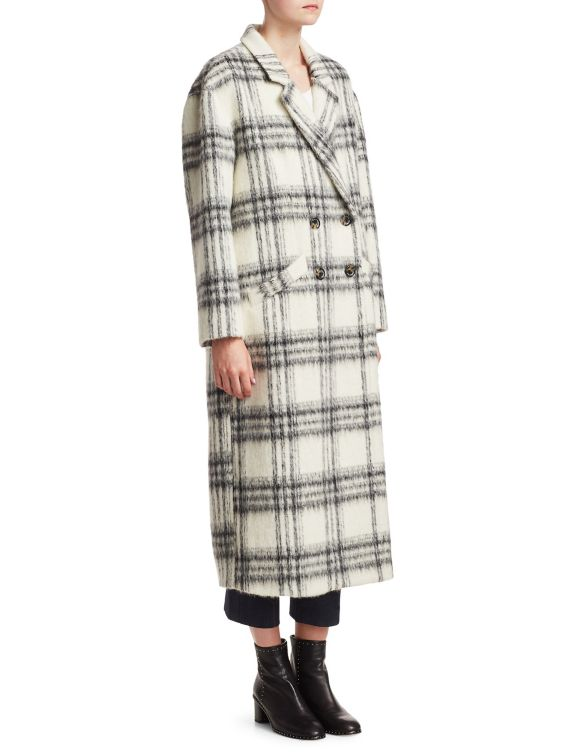 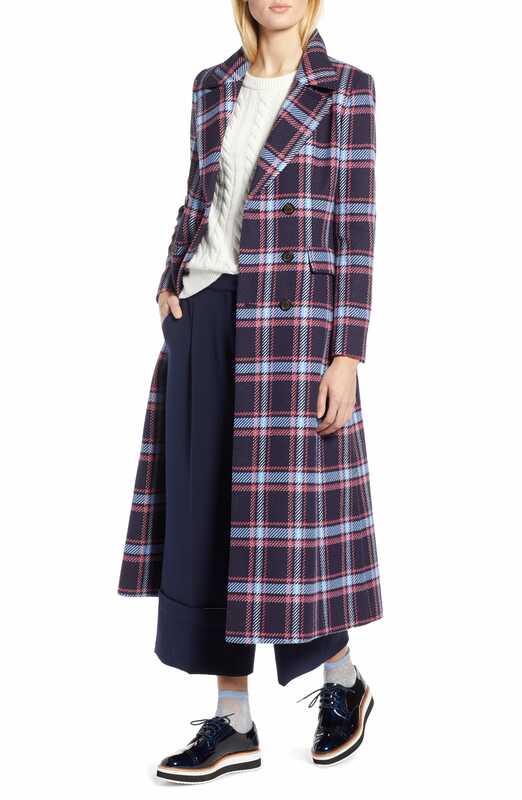 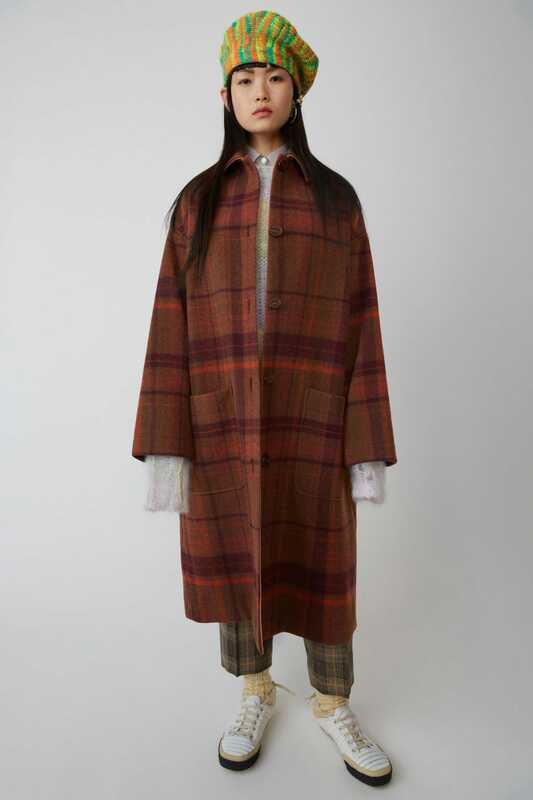 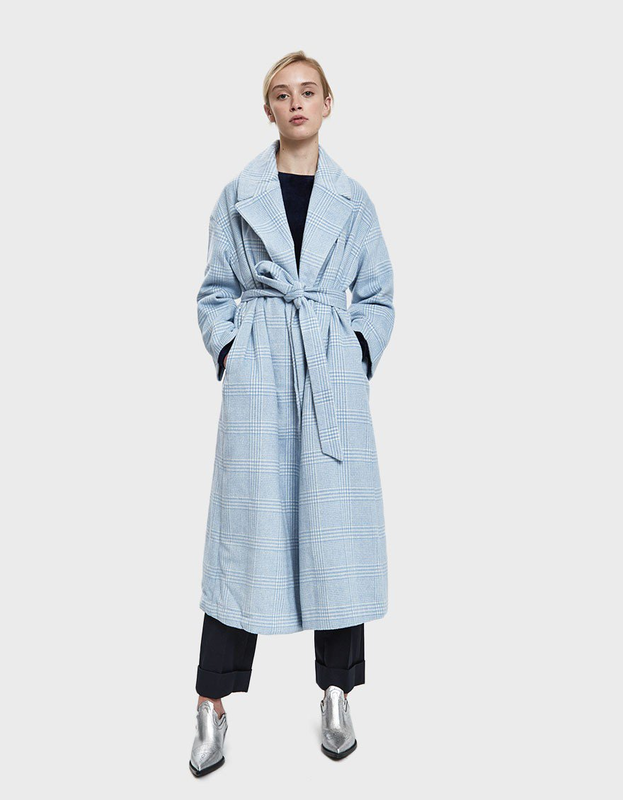 From Acne Studios to Cinq À Sept, every brand in the biz is taking a stab at plaid coats. 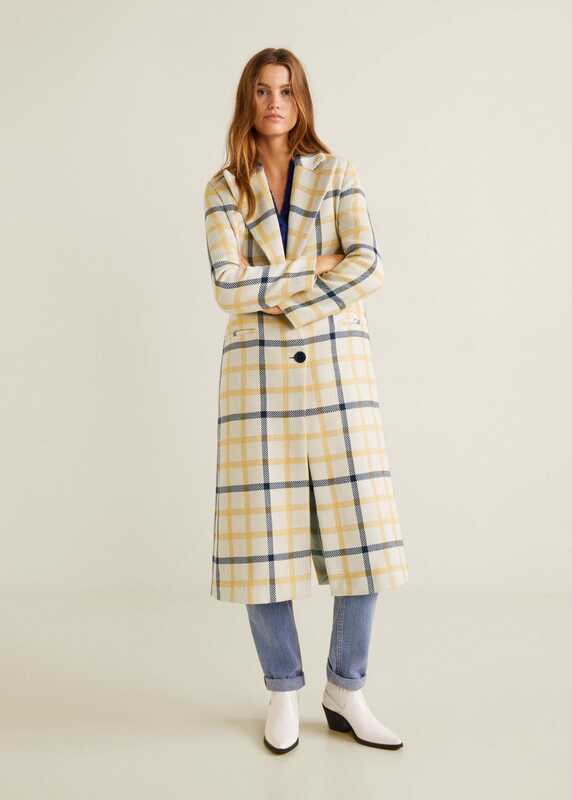 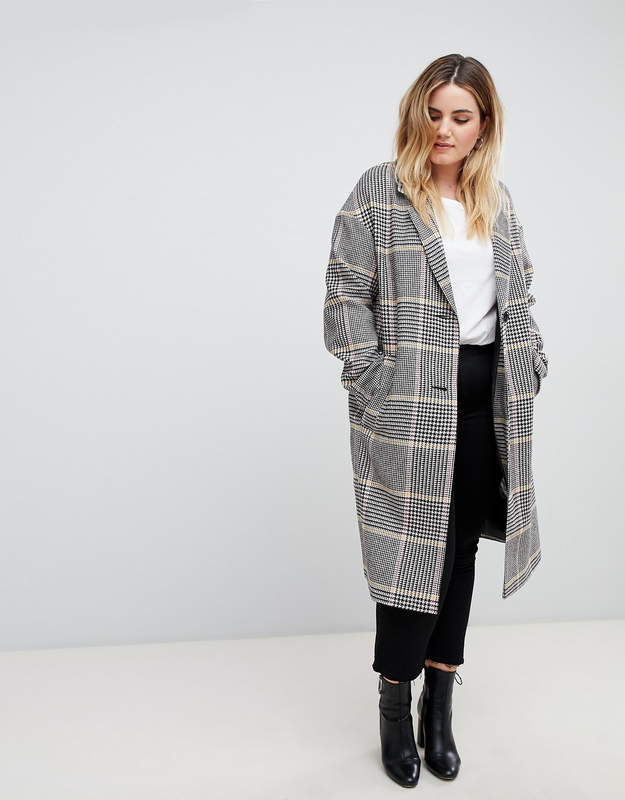 So whether you tend to stick with neutral tones or step it up a notch with pastel hues, there’s a plaid coat in the mix ahead that’ll disguise your lazy dressing throughout the chilly months ahead — with close to no effort at all. 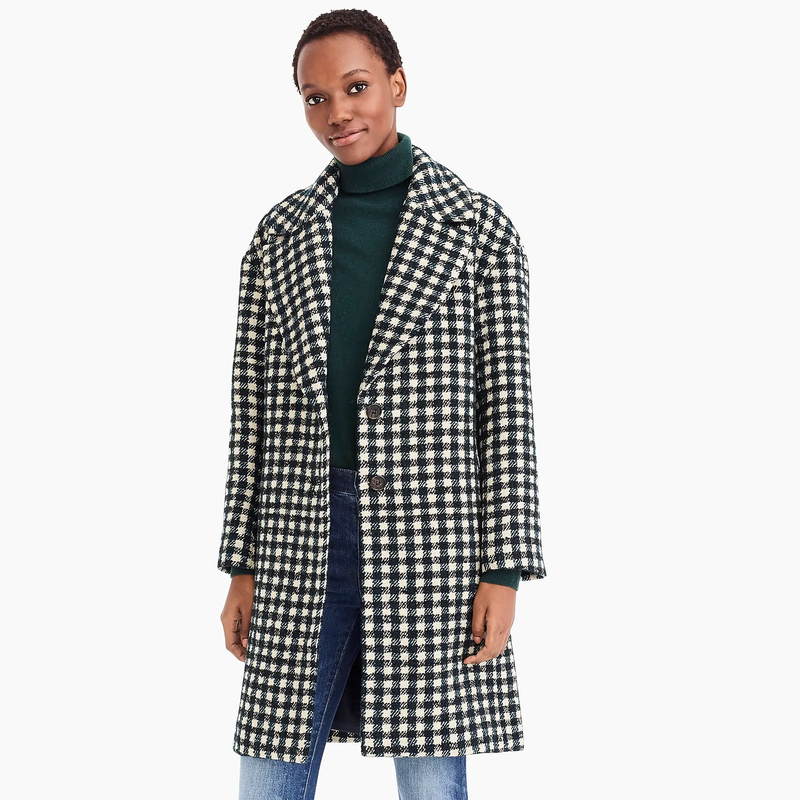 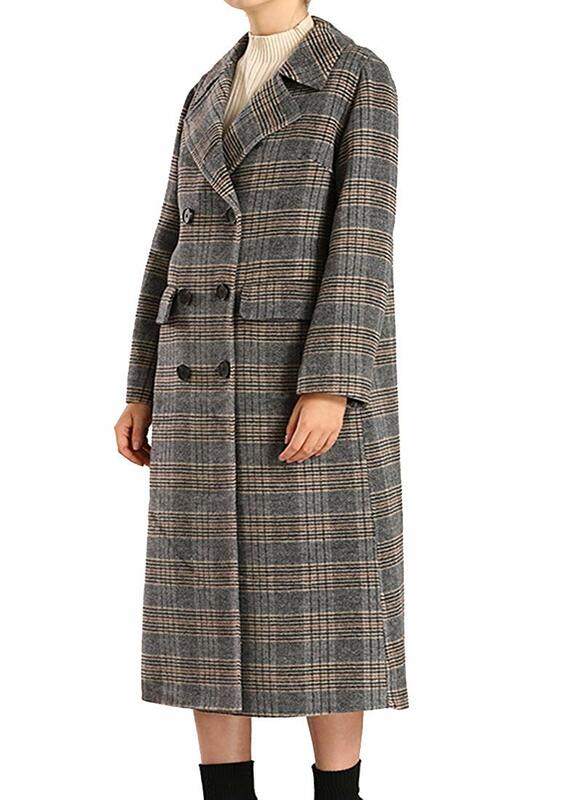 We’re betting you’ll pick plaid coats as your #1 choice for outerwear, too.